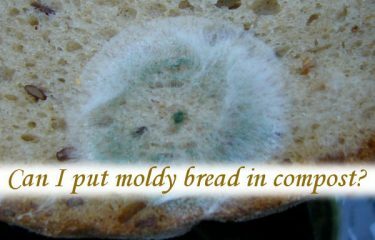 Can I put moldy bread in compost? 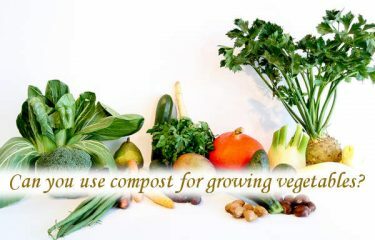 Can you use compost for growing vegetables? 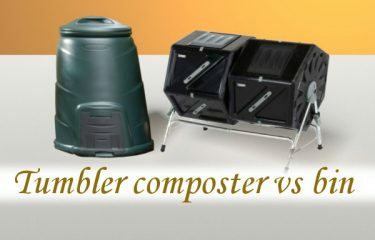 You’ve made the decision and got yourself a new compost bin, or maybe a tumbler. 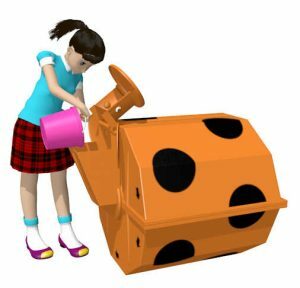 You’ve taken a while to appreciate the ‘newness’ of a clean item. 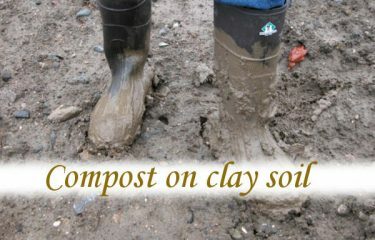 Then you have to get to work and begin adding materials that will, at some point, deliver compost. 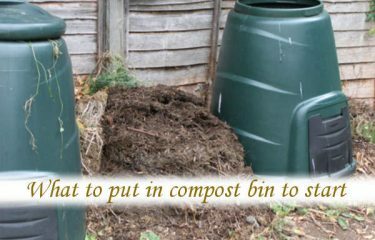 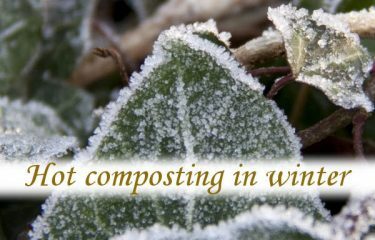 So, what to put in a compost bin to start. 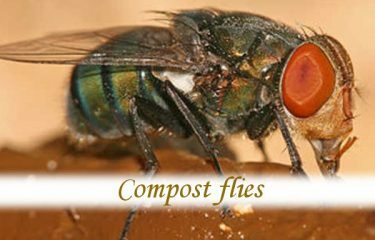 What is brown material in compost? 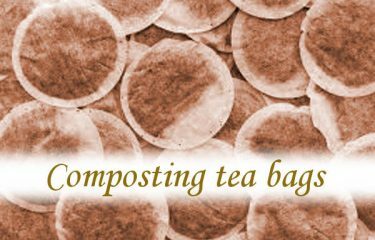 Whenever you get into a conversation with anyone about making compost you will inevitably be presented with the term ’browns’. 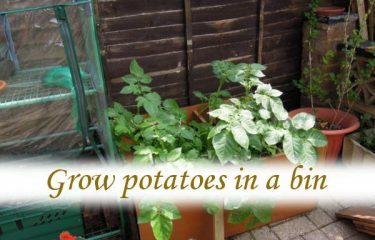 This will be referred to in conjunction with the term ‘greens’ with equal enthusiasm. 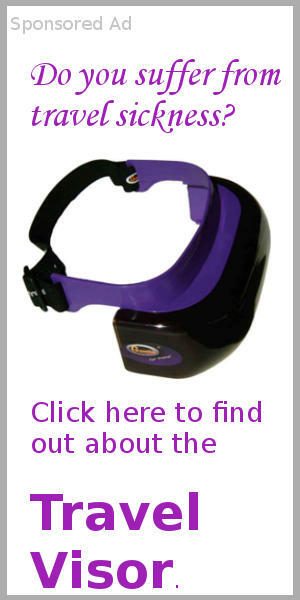 You will also hear about getting the nitrate (from nitrogen) and carbon balance right. 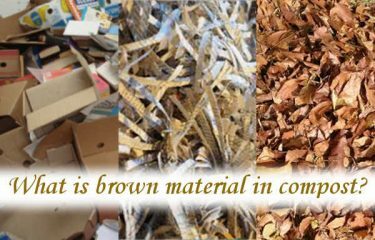 So, what is brown material in compost?